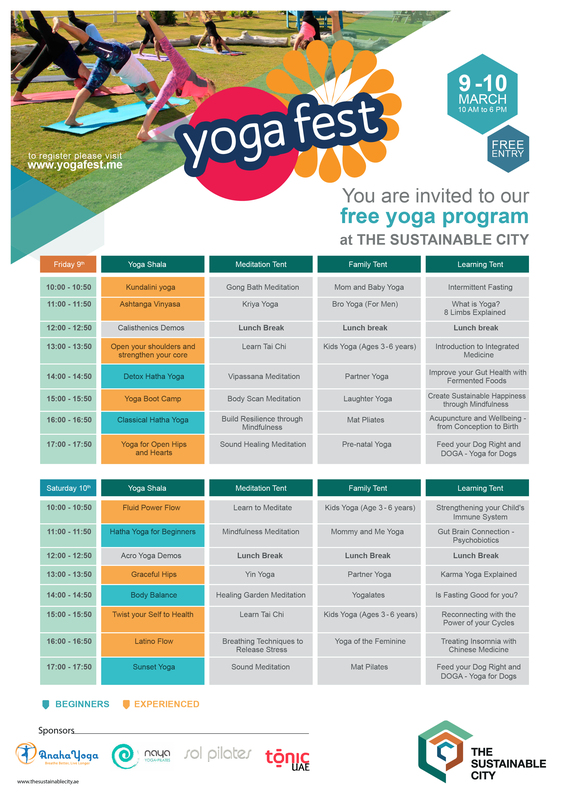 Yoga Fest is coming to The Sustainable City! It will be an exciting weekend packed full of yoga, meditation and wellness. 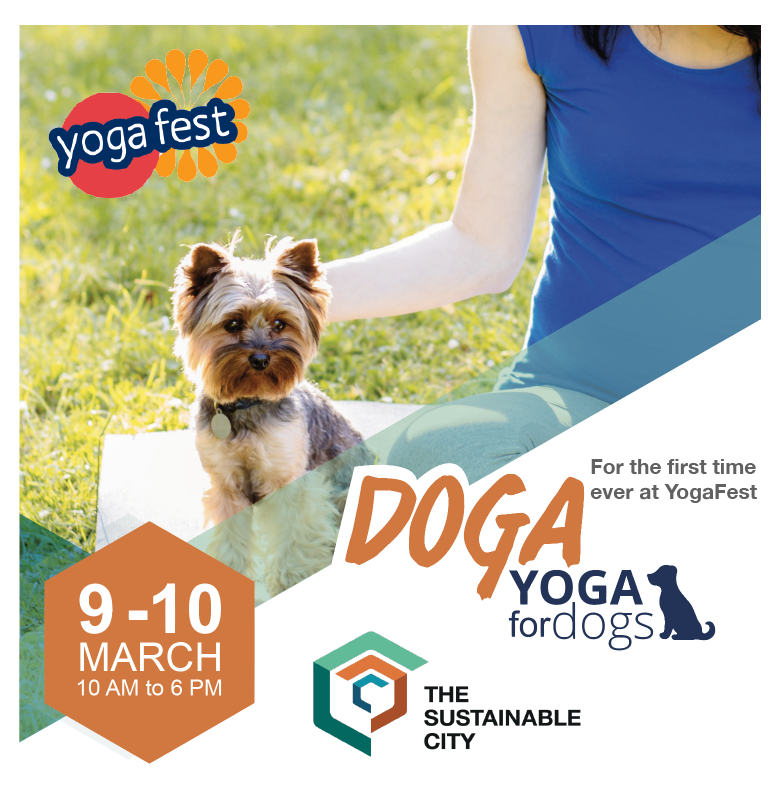 Plus, for the first time ever there will be DOGA (yoga for dogs) at Yoga Fest! 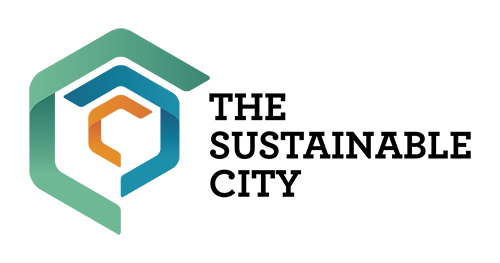 Please sign up to the event here. This two day ticket will give you full access to any classes at the event.